We would like to thank the Top 50 girls of the TNEI 2015 for participating in confirming their slot for this year’s plus size model go see. 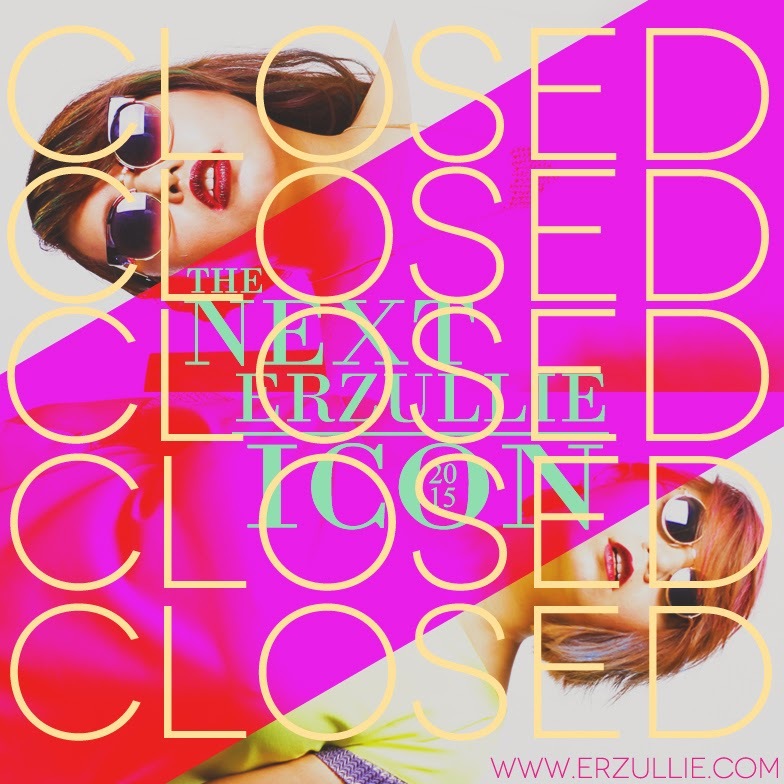 We are now officially stating that it is closed. To the ladies that were able to reserve one of the 10 coveted slots, congratulations! See you this weekend! 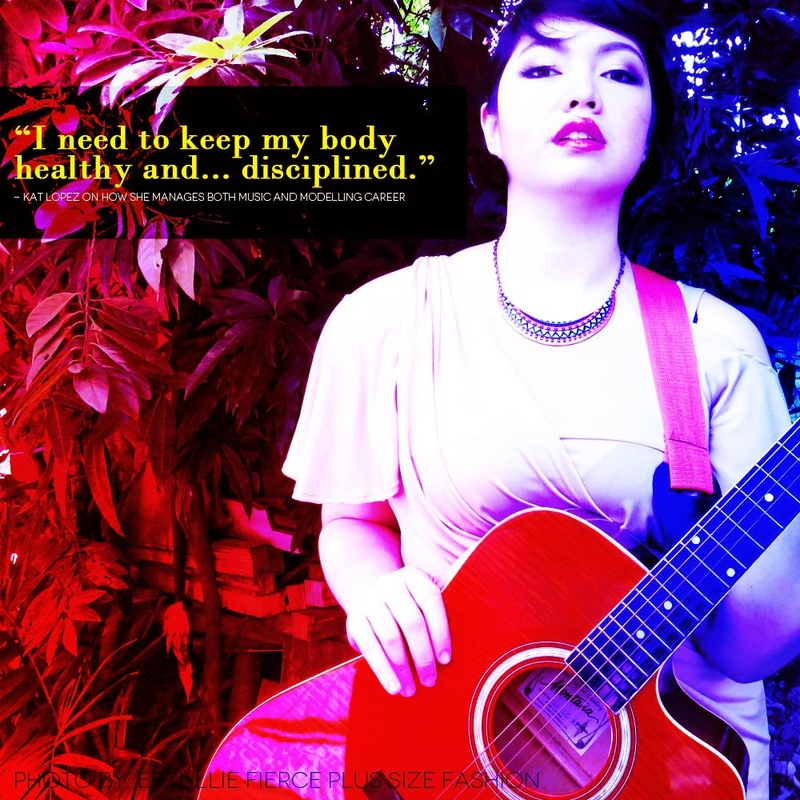 Erzullie Icon and Plus Size Model, Kat Lopez, dishes out on how she plans to balance both her modeling and music career, in her interview, “The Passion Road”. We say, “yes!”, to that! I mean how can you attend all these events when there is no body care?